Stoddard’s is proud to host The Well Armed Woman (TWAW) meetings with Douglasville chapter leader Kim Grubb. 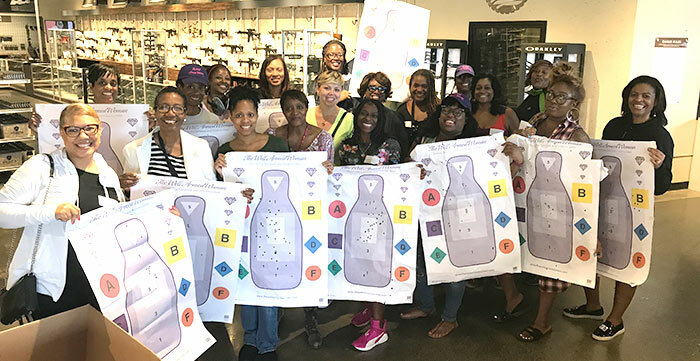 The Well Armed Woman, LLC was created to be a complete resource without fluff or frills for women gun owners of all ages. This membership based group is always growing, and we hope to see you at our next meeting! WHAT RESOURCES WILL YOU FIND AT THE WELL ARMED WOMAN? 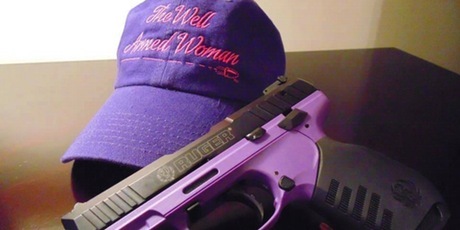 Our aim, at The Well Armed Woman is to educate, equip, and empower you as a woman gun owner. Mark your calendars and come join us for our Steel Shoot! 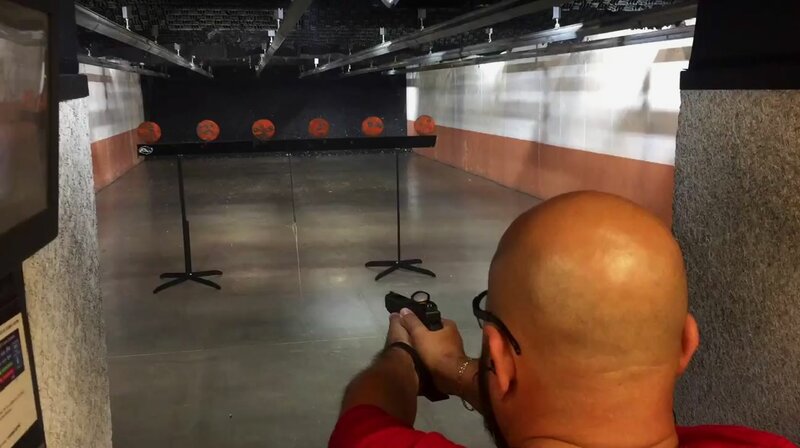 Learn the art of speed and precision while shooting indoors at steel targets in a fun and competitive environment. 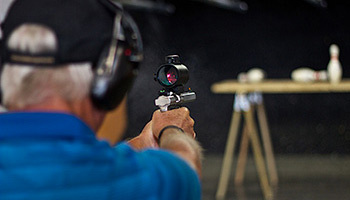 Our Steel Shoot is fun, interactive, and a great way to get valuable feedback in order to improve your shooting skills. Pricing is $25. Stoddard’s members receive a free box of Inceptor Frangible Ammunition at the time of the shoot.